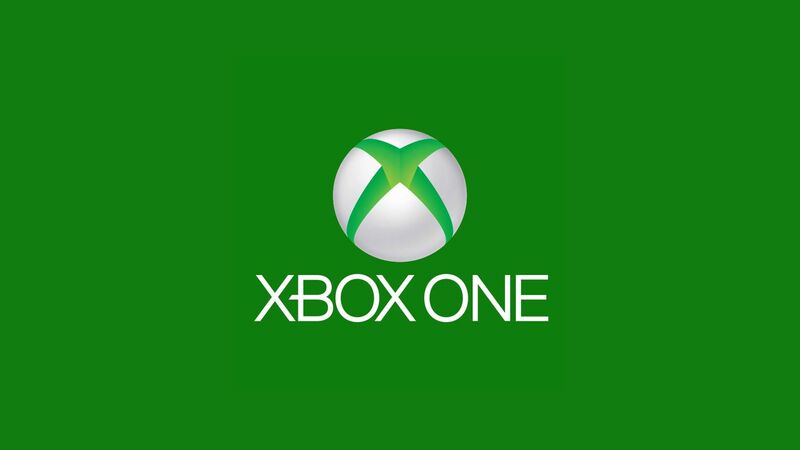 Please join me in congratulating Savage Exile as he becomes part of the XB1 Admin team! Since he joined xAx, he's been always willing to help out and has been a welcome addition to any team. Now he's ready to step up and help even more clanmates with all sorts of PvE activities! Congrats, Savage, and welcome to the Green Team.